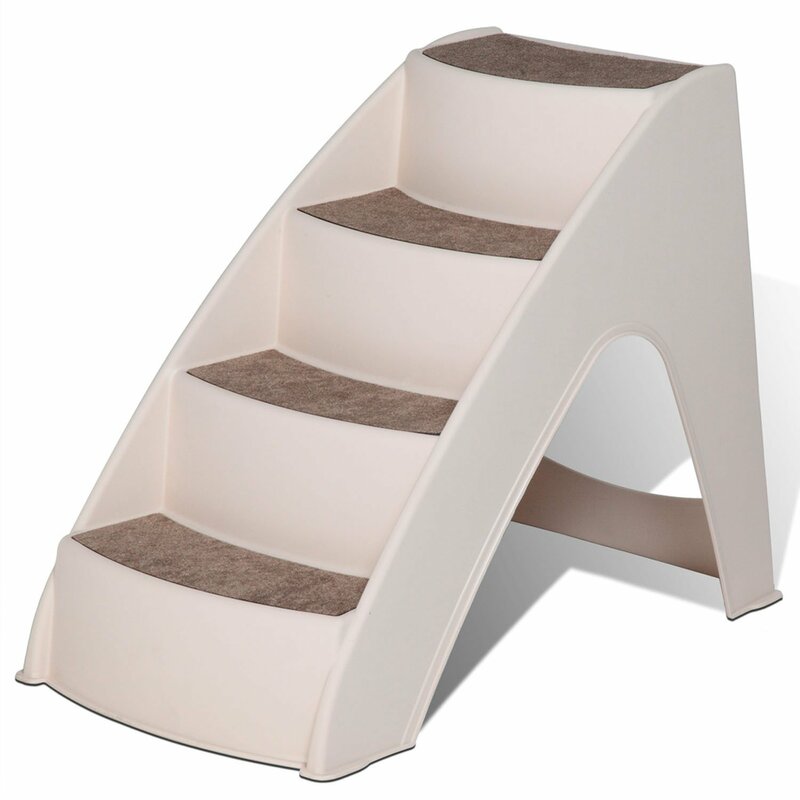 Solvit's PupSTEP Lite pet stairs are an economical way to help pets reach their favorite places. The modern styling blends well in any decor. Super lightweight at only 3 lbs, the unique construction of these stairs supports over 70 lbs. There is no assembly required. 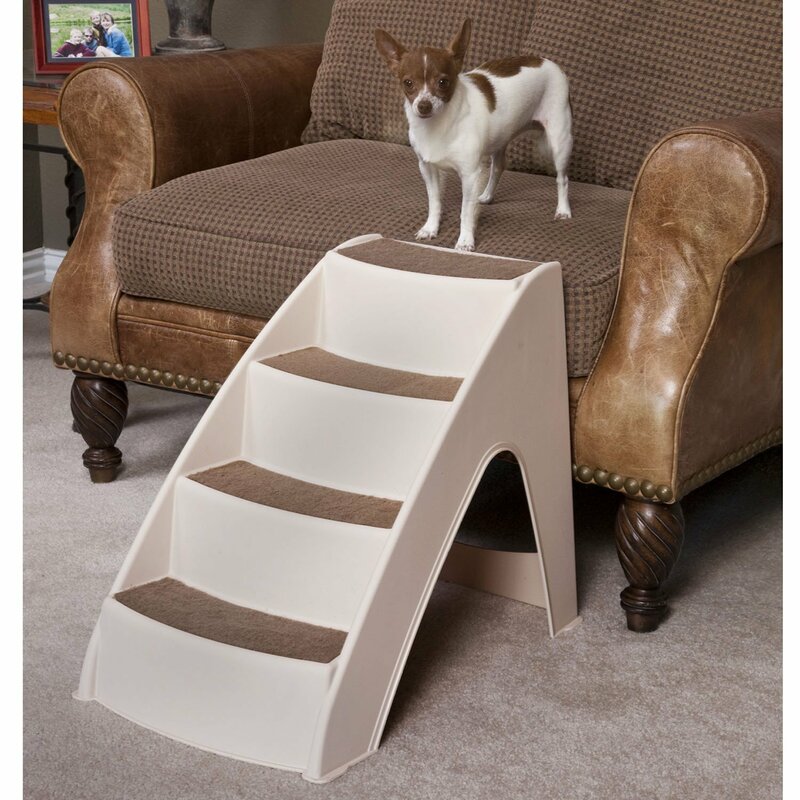 Safety siderails are built into the design so your pet can climb up and down with confidence. Perfect size for couches or beds, and non-skid feet are included. Note: Although they are super-strong, the stairs are recommended for small-to-medium sized pets, due to the size of the stair treads. The stairs can be cleaned easily with mild household cleaner. 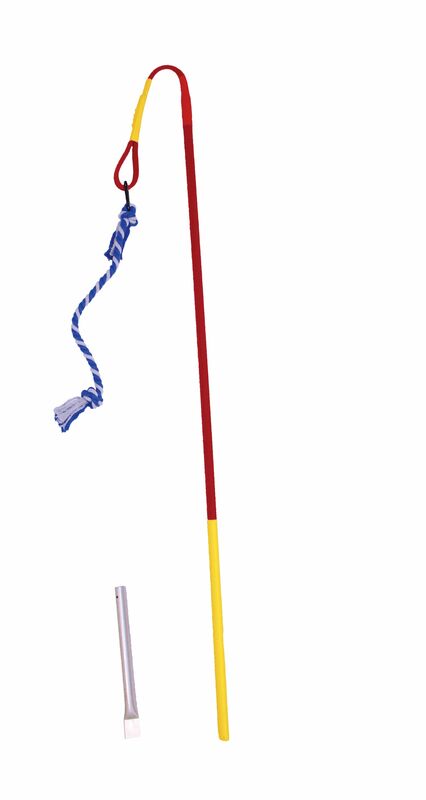 Overall product dimensions = 24 inches deep x 16 inches wide x 19.5 inches tall; tread dimesnions are 12 inches wide x 4.5 inches deep x 4.75 inches tall. This product was added to our catalog on Saturday 20 May 2017.